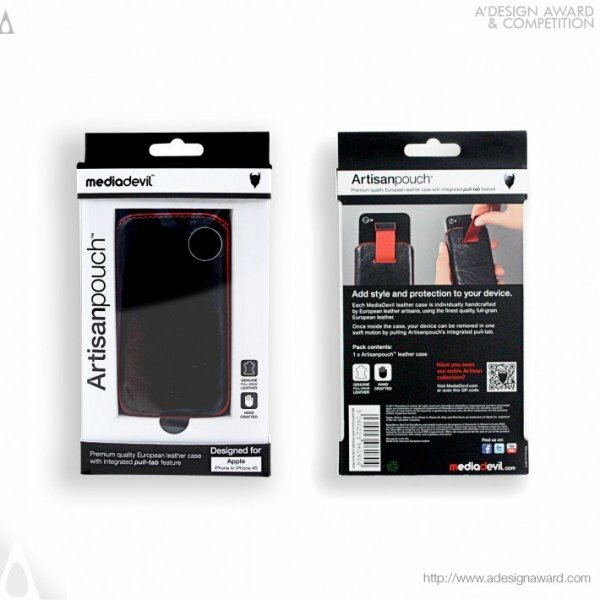 Creativitea* designed packaging for MediaDevil’s Artisanpouch, a phone case, that used materials as efficiently as possible so that it that was economical in design and manufacturing without jeopardising how it protects the product and delivers the brand identity. 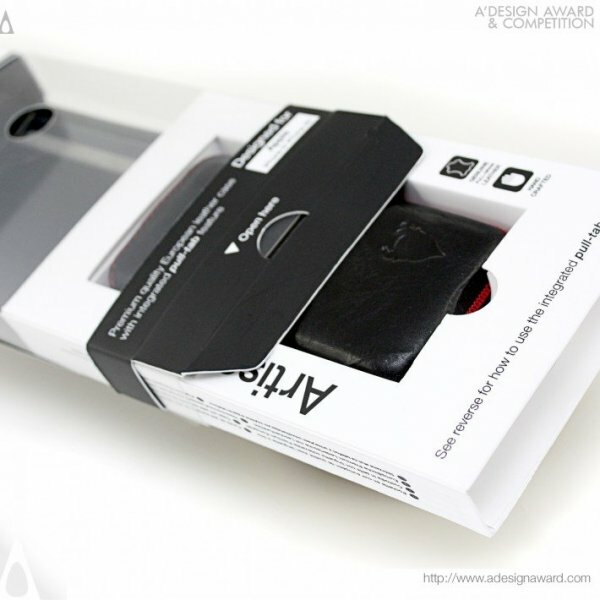 The design also had to work with the entire supported handset range for the launch, and as a result, Creativitea* designed a ‘shell’ for the product that could be modified to fit different mobile phone handsets. 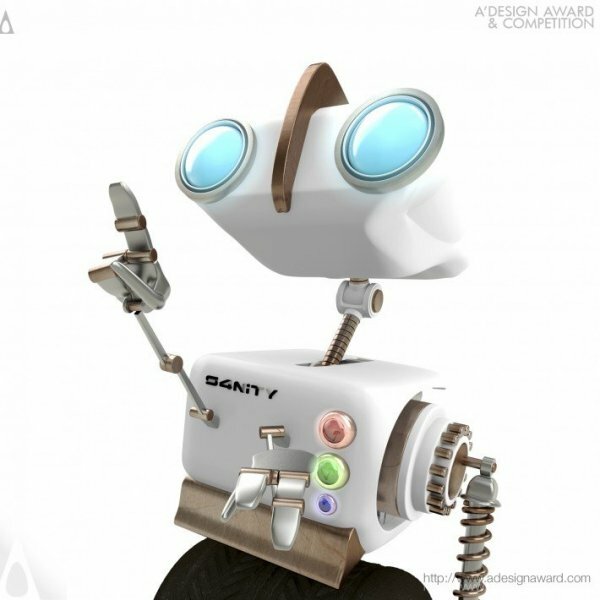 When designing the S4NITY animated character, Creativitea* sought to differentiate the brand from other IT companies by designing a mascot to bring the brand to life. 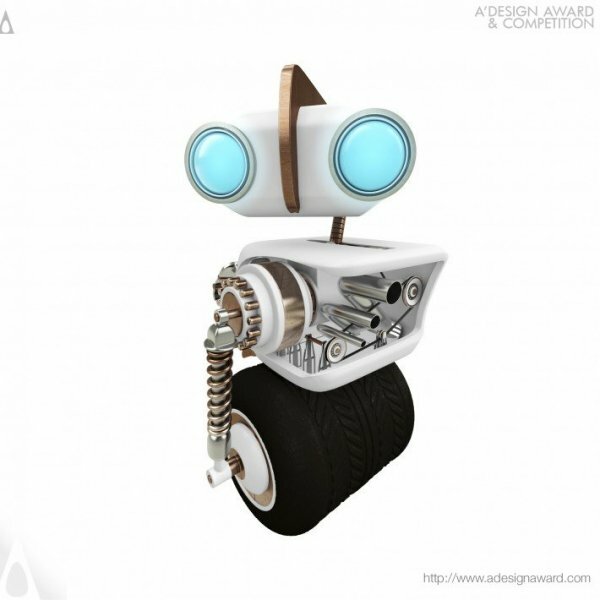 This required the Creativitea* team to creatively incorporate the client’s branding into a dynamic visual robot. 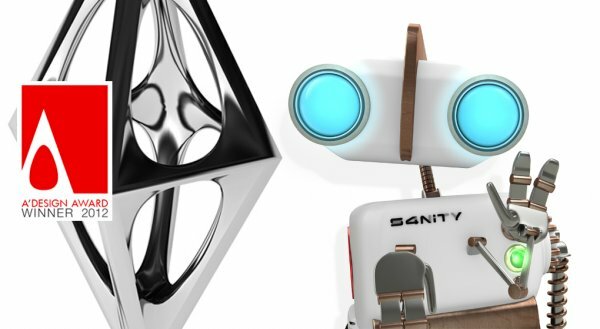 By creating something more visually appealing for S4NITY, the company now has an expressive and recognisable robot that will be the brand spokesperson to deliver S4NITY’s company values and technological know-how. 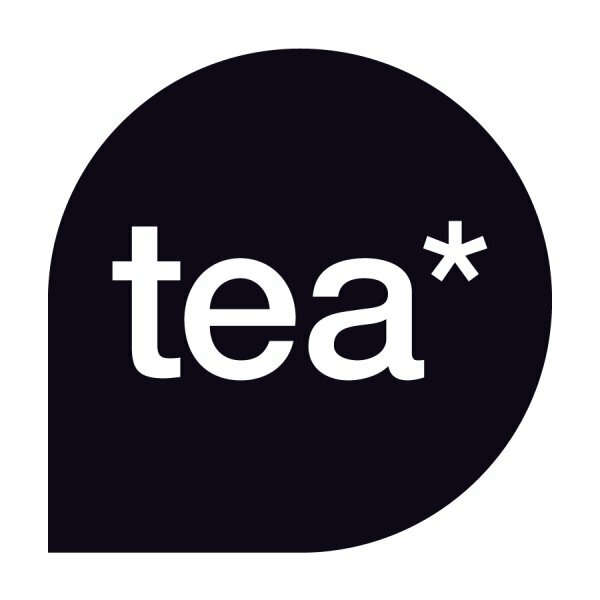 Creativitea* is an independent multi-disciplinary design consultancy established by Rik Barwick and Lloyd Bedford in 2008. With over 8 years of design industry experience, Creativitea* offers a varied range of integrated services, including Branding, Print Design, Web Design, Motion Graphics, Art Direction and Campaign Design. 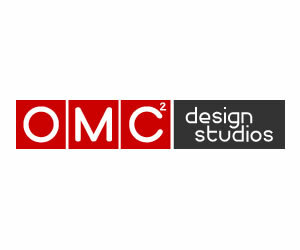 Previous design work for clients includes Talkmobile’s digital marketing campaign, Carphone Warehouse point of sale, CPP Group Plc’s brand re-design, and EA Games store designs. 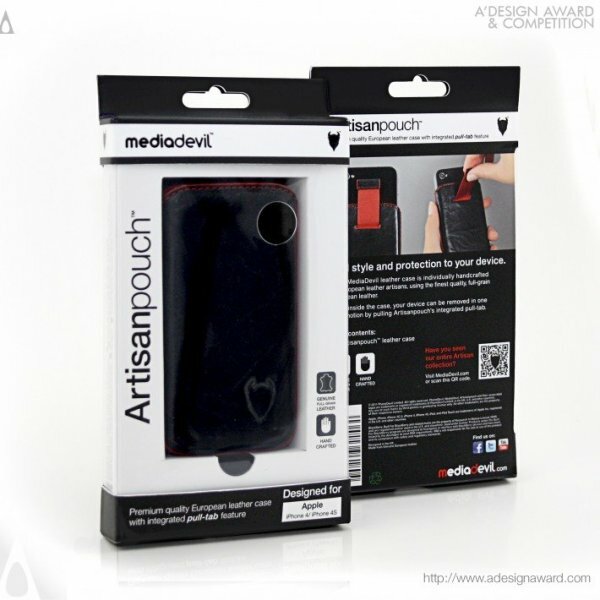 Mediadevil Artisanpouch Packaging Design Accessory Packaging by Lloyd Bedford is Golden A' Design Award Winner in Packaging Design Category, 2011 - 2012. 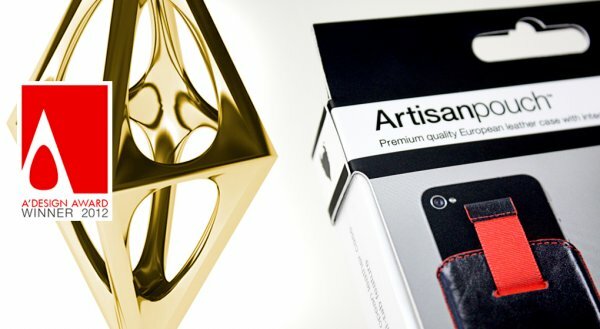 The Artisanpouch has been designed around economy on both design and manufacturing, with the packaging being environmentally responsible using the least amount of material, yet able to incorporate the biggest size in the mobile market. Ensuring the use of shelf space is efficient, optimised and still enabling the packaging to work across various case sizes was also an important factor. 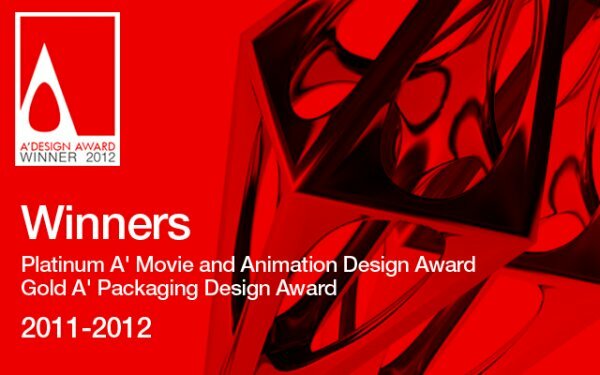 The project began in July 2011 at the Guildford studio of Creativitea, with the process ending in December 2011. The limitations of the brief facilitated the creative process and development. The packaging needed to be as economical as possible, yet still retain its premium branding. 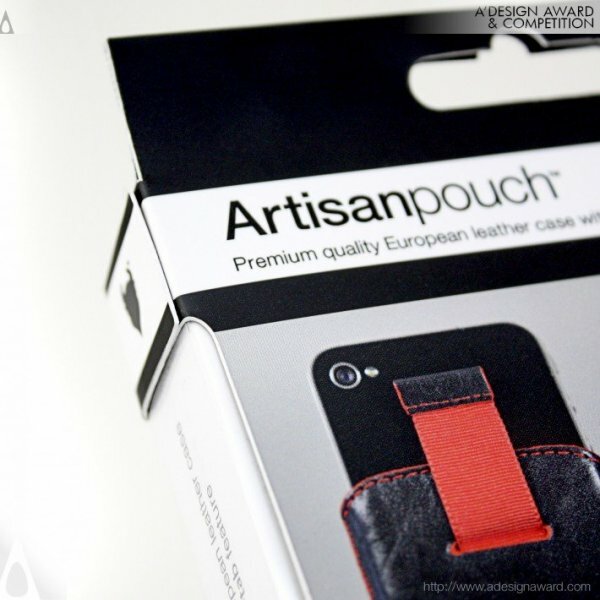 The Artisanpouch has been designed around economy on both design and manufacturing, with the packaging being environmentally responsible using the least amount of material, yet able to incorporate the biggest size in the mobile market. Ensuring the use of shelf space is efficient, optimised and still enabling the packaging to work across various case sizes was also an important factor. The packaging opens using a tuck lock sleeve with a thumbhole opening, that helps pull out the inner sleeve containing the Artisanpouch product. 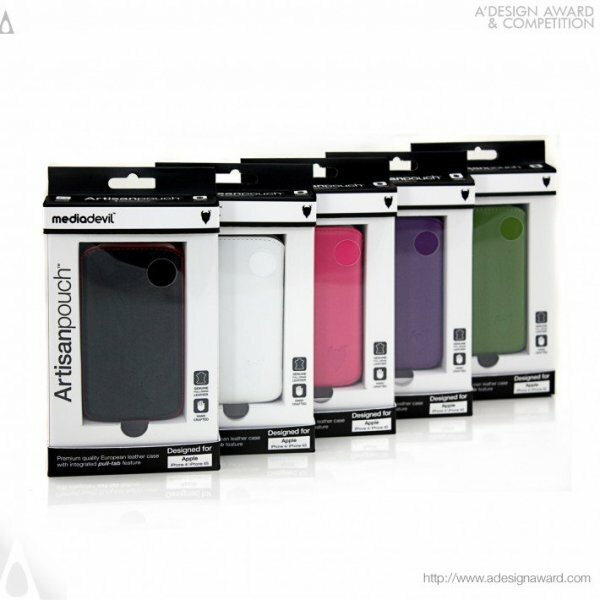 The Artisanpouch is made of sustainable recycled/recyclable card, with the open-faced window made from a clear PET plastic. The challenge of the packaging was on achieving an environmentally responsible design using the least amount of material, without jeopardising the effectiveness of the packaging in its task of protecting the product and delivering the brands identity. The packaging design had to be able to work with the entire supported handset range for the products launch, keeping production costs down, whilst support the internal packaging and sales process of the client. The final out come was to design a Generic 'Shell" for the product that could be edited to fit another handset with supported product range. This was achieved by using the dimensions of the largest case height, width and depth which in this case was three different models to build the base of the packaging form the inner outwards. 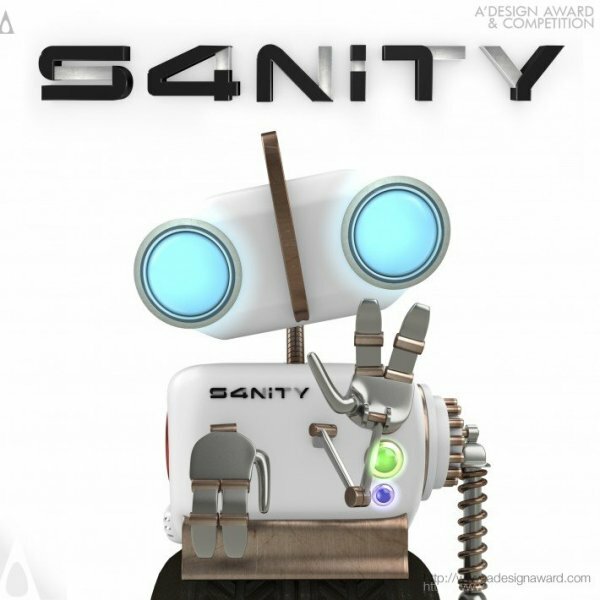 S4nity S4 Ident Brand Identity by Lloyd Bedford is Platinum A' Design Award Winner in Movie and Animation Design Category, 2011 - 2012. The project began in November 2011 in the Guildford studio of Creativitea. 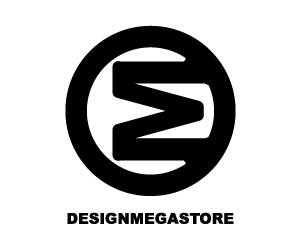 The design process is ongoing. The original concept started out with the traditional ink to paper, fleshing out shapes and designs for S4. Once this process was completed a mored defined character sheet was produced, showing different characteristics of S4's expressions and body parts. 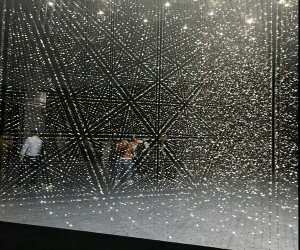 A computer generated model was built, texture's and ringing being applied to bringing S4 to life in a 3D environment. 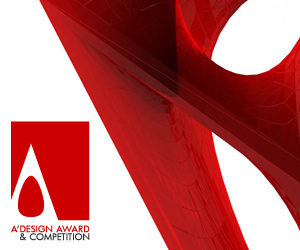 The challenge was achieving an engaging brand which transcends into a dynamic visual, bringing interest to a subject matter that at times can be complex and dull to communicate, whilst delivering the values and technological knowhow behind S4nity. 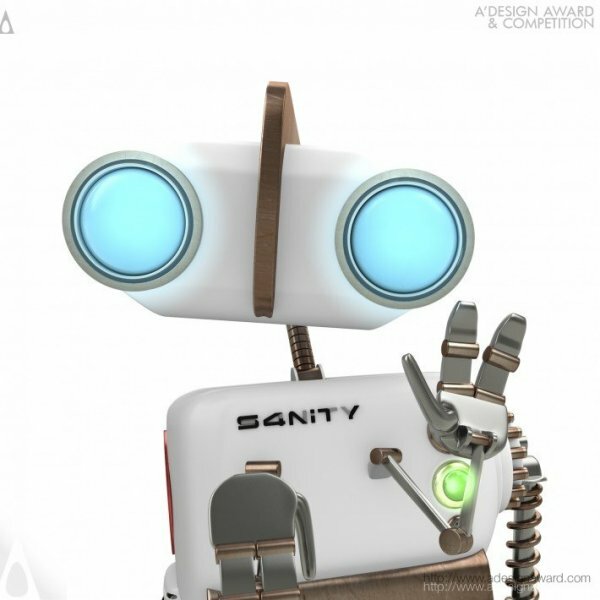 Our answer to the challenge....S4, the S4nity mascot and brand's spokesperson. 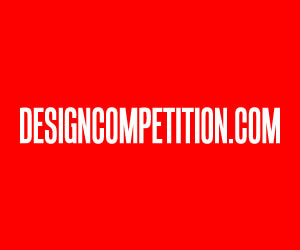 Further information regarding the projects could be accessed from Creativitea website. 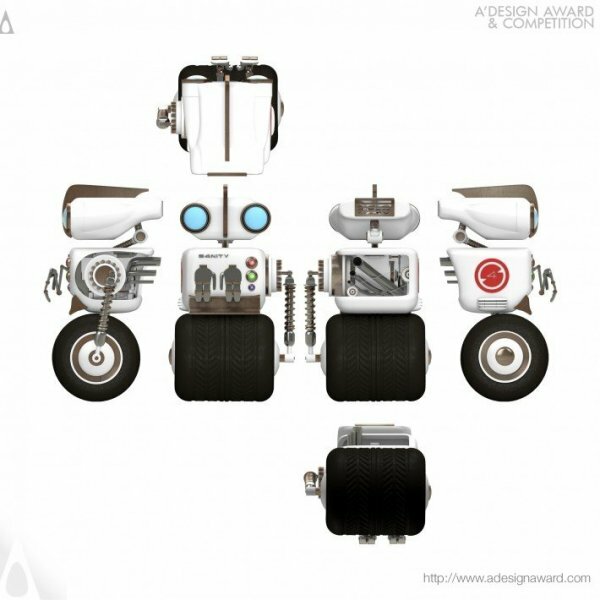 This article was added on Monday, 27th of January, 2014 at 05.44 am by author Onur Cobanli Tags: packaging design, animation design, awards. Read our copyright policy here.